TWO INDEPENDENT TDS were arrested this afternoon at Shannon Airport. Email “Mick Wallace and Clare Daly released after being arrested at Shannon Airport”. 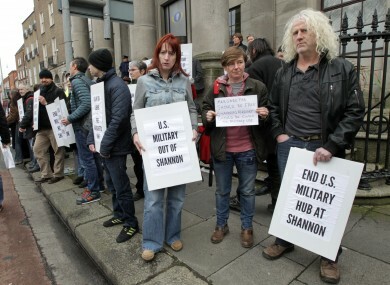 Feedback on “Mick Wallace and Clare Daly released after being arrested at Shannon Airport”.